The chairman of Swiss banking giant UBS doesn’t believe that bitcoin meets the full definition of a currency, according to new statements. 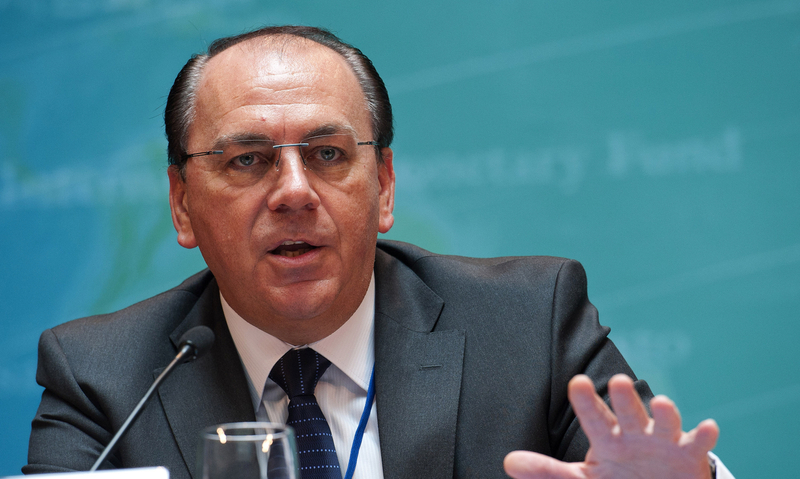 Axel Weber, who previously served as head of the Bundesbank, Germany’s central bank, made the remarks during an event in Zürich earlier today, according to Reuters. After noting that his skepticism toward the cryptocurrency “probably comes from my background as a central banker,” Weber argued that in spite of arguments to the contrary, bitcoin only partially satisfies the common definition of a currency. The UBS chairman becomes the latest figure from a major financial institution to weigh in on the topic of cryptocurrencies. Just yesterday, Lloyd Blankfein, the CEO of Wall Street investment bank Goldman Sachs, took to Twitter to offer an open (if not neutral) perspective on bitcoin.